We've had some beautiful weather here in the UK the last few weeks, perfect for drying your laundry out on the line. I love being able to do this, especially as it means not having a clothes horse inside cluttering up the house. I made this little peg bag the other day which makes the chore more enjoyable too! 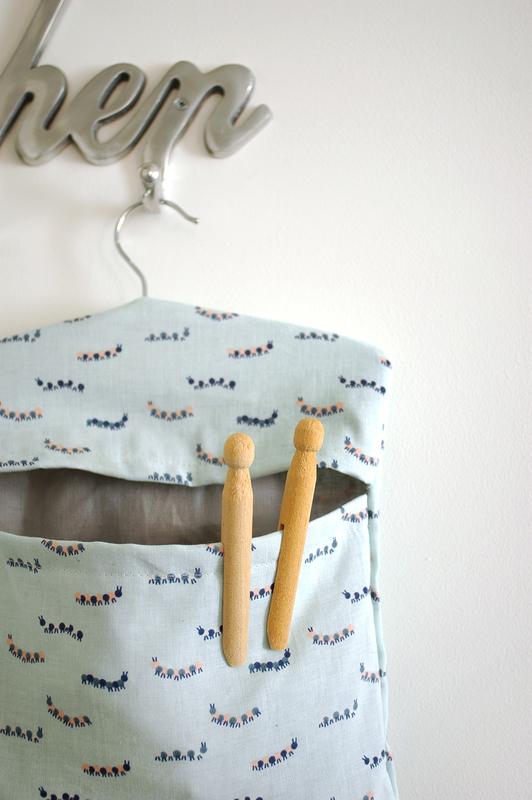 You can follow my tutorial for making your own peg bag over on the AO Life blog.